I make no secret of my love of Irish boybands, namely Boyzone. But I’ve got a new love. Boyzlife. 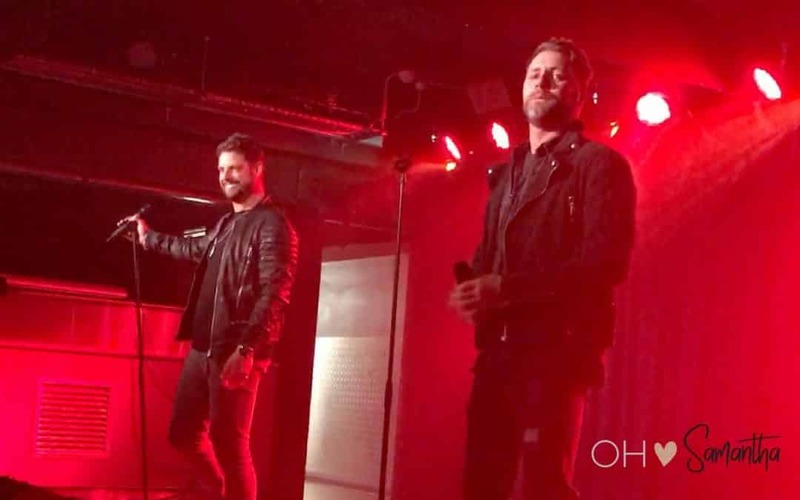 A wonderful combination of Keith Duffy of Boyzone and Brian McFadden of Westlife.